Our mission for the children of the Pentecostals of Cairns is for each child to discover how to have their own personal relationship with God, in a loving and caring atmosphere. 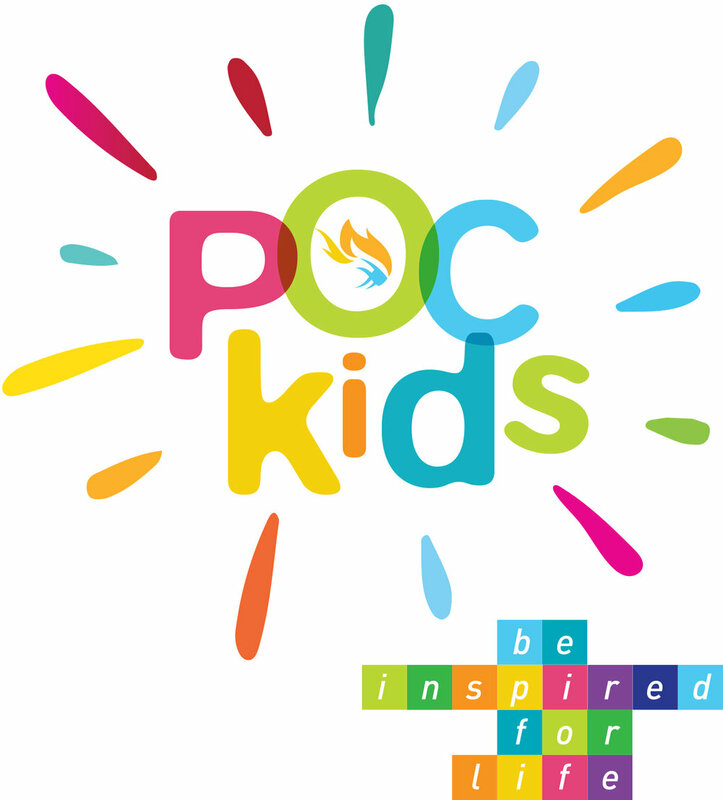 The POC Kids Club falls on the last Saturday of every month. Please contact us for more information!